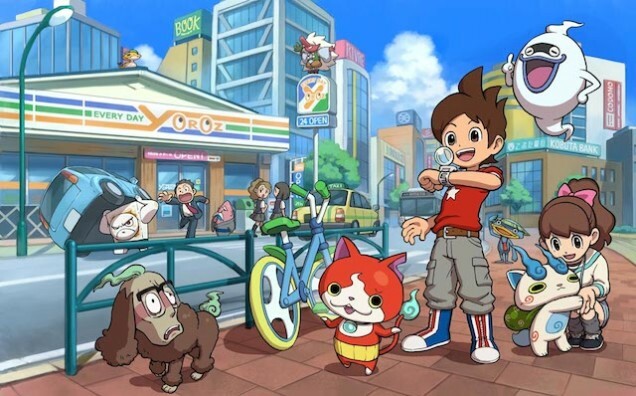 For Yo-Kai Watch fans living in Singapore, here’s a piece of good news. 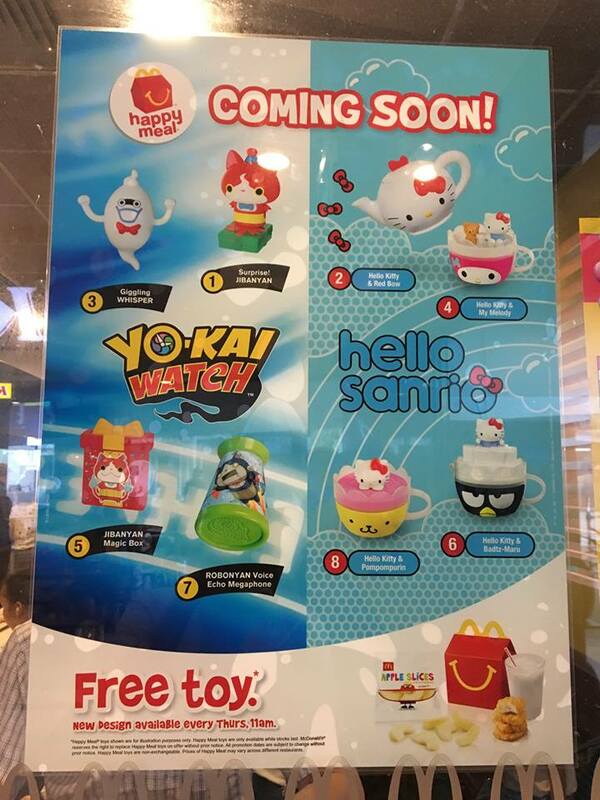 A brand new lineup of Yo-Kai Watch toys will be heading to McDonald’s pretty soon. These toys come with every purchase of a Happy Meal set. The toys for this lineup are Surprise! Jibanyan, Giggling Whisper, Jibanyan Magic Box, and Robonyan Voice Echo Megaphone. Will you be getting these toys? Let us know in the comments below!